At Paladin, we believe in a personalised purchasing experience. You are more than welcome to visit our showroom where we have almost every option available on display. Just give us a call to book your visit. You can download a digital copy of our brochure here. To request a print brochure, please use the form below or call us directly on 01205 280354 for more information. At Paladin, we believe in a personalised purchasing experience. ‘Add to basket’ just doesn’t do our stunning handcrafted radiators justice. 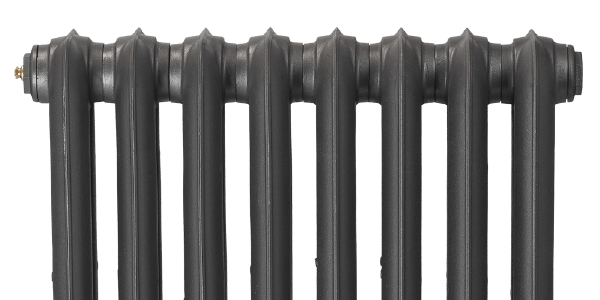 We also like to discuss with you, your unique requirements and to make sure you have the right radiator to complement your home. As aesthetically pleasing as our radiators are, they also need to be fit for purpose and heat your room sufficiently. Visit our showroom, email or call us today.